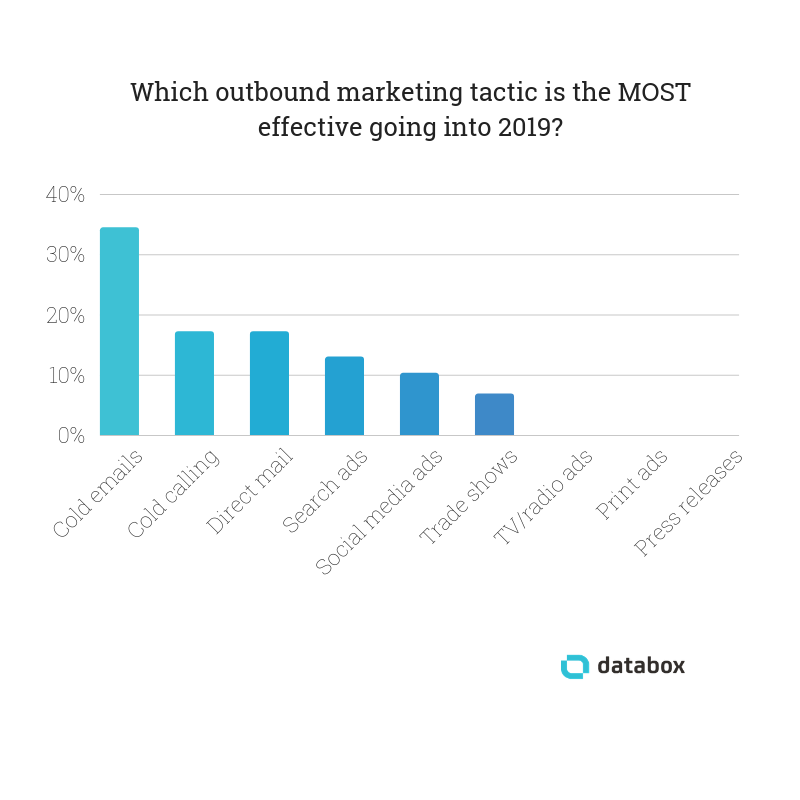 In the past decade or so, the success of inbound marketing has come largely at the expense of traditional outbound tactics. Inbound marketing has long been recognized for its effectiveness in building brand awareness and generating traffic, leads, and conversions. But there’s been a lot of talk in the marketing community lately about how inbound isn’t quite as effective as it used to be. Some of the biggest sources of inbound, organic traffic—search engines and social media sites—are sending less referral traffic to websites than ever before. Community content promotion isn’t generating as many referrals as it used to. 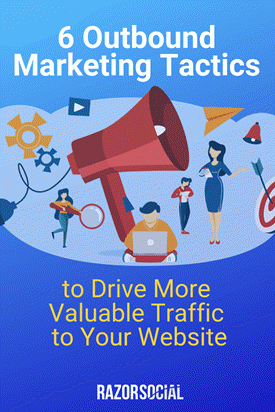 In this post I’m going to show you how to drive more traffic to your website. You’ll also see how I used these strategies to take my site from zero to 200k+ unique visitors per month. All of these strategies are working GREAT right now (in 2019). The reality is that you need both. You need to do outbound promotion to drive inbound traffic. And when you attract lots of people to your website using inbound, you build up your brand so it gets easier to do outbound! In this article, we’re going to talk about how you can drive more valuable traffic to your website using outbound marketing. Twitter may have invented social media hashtags, but Instagram put them on the map. Giving marketers something else to lose sleep over: how to create an Instagram Hashtags Strategy to get results. These days, Instagram hashtags not only categorize your content and makes it discoverable by users, but they are an effective way to get more followers, increase engagement and expand reach and brand awareness. If you’d like to tap into the platform’s potential to reach a huge audience, upping your hashtag game is the way to go. In 2019, it’s time to reframe how you think about Instagram engagement. Instagram engagement is no longer just likes and comments, it also includes engagement from your stories, people following your brand hashtag, IGTV views, and more. While organic reach on Instagram declines as more users are following more accounts, Instagram Stories is only growing, with over 400 million people posting or watching stories every day. Because of this, Instagram has been innovating by finding new ways for brands to engage with their followers, in the form of different engagement stickers for stories. Instagram Stories stickers are a great way to encourage your followers to chat and share their opinions and experiences with you, which, in turn, will help create a loyal following that feels connected to your brand. In the current state of social media marketing, it’s all about engaging the audience you currently have. It’s not always about the views or reach of our activities, but more about how many people are taking action when they see your posts. In this post, I want to share some key tactics you can implement to help you increase your Instagram Stories engagement. And with the Stories format on the rise, it’s definitely worth considering. Try utilizing these Stories tips. Marketers are faced with an ever-growing list of responsibilities. From social media marketing to customer experience and advertising, it can be a challenge to stay on top of everything. Tools for content curation, discovery, scheduling, publishing, analytics, and more can be used to enhance your effectiveness. When was the last time you clicked over to Facebook or Instagram and scrolled through your feed? How did it make you feel? Was it cringe-worthy or were you pleasantly surprised? It can be a scary proposition to analyze your social media performance, but without an audit, there’s zero room for improvement. So how do you get started? What data should you track? Which metrics truly matter? What goals should you set? I’ve broken down 8 steps to help you measure each aspect of your social media performance. With 250 million active users, Pinterest is a content discovery platform nearly every blogger and business owner should be spending some time on. The Pinterest tactics shared on this podcast in late 2015 by Rosemarie Groner were extremely effective … for a while. But I began to see declines in traffic, and today Pinterest brings in perhaps a quarter of the visitors it used to. Still, I’m convinced I could be doing better on the platform to reach more people and help more people with my content. Just like Google, a top-ranking pin can bring in consistent qualified traffic month after month after month. But also like Google, there’s a certain science to the Pinterest algorithm. Has your Pinterest traffic dropped off? Wondering how to encourage more pinners to interact with your content? 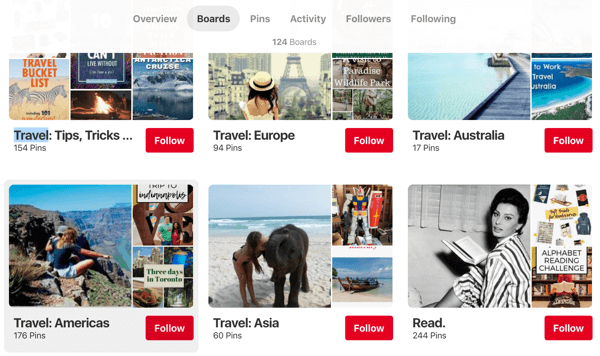 In this article, you’ll discover four tips to develop pins and boards that spark engagement from your audience on Pinterest. Many businesses struggle with how to successfully establish themselves on Pinterest, especially if they don’t produce items that are particularly pinnable, or offer services rather than products. If your Pinterest presence is stalling, don’t write off your account as not working just yet. There are ways to rework your profile for better outreach. The tips below will help you develop a more Pinterest-friendly presence for your business. So your brand has finally bit the bullet and joined Pinterest—congratulations! You’re officially on the social network with the highest return-on-investment, so get ready to reap the rewards. 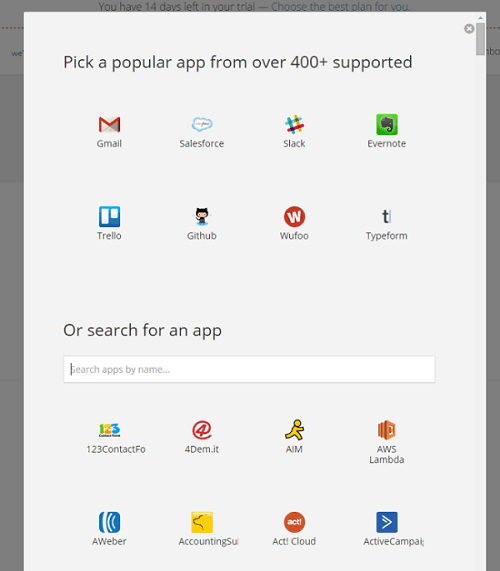 “Wait a sec”, you think… “where are the rewards and ROI? !” After all, you’re posting new Pins daily, but no one is interacting with your content! But hold up—don’t get discouraged yet! If you’re new to Pinterest, chances are you’re faced with relatively slow growth in the beginning. It’s totally normal at the beginning, so worry not. New Pinterest users have to take special care to market themselves properly, use ads, and even perform a few Pinterest growth hacks in order to get their content in front of the right audience and grow their audience through both organic and paid reach. So in this article, we’ll show you 6 awesome ways to grow your Instagram audience. These tips will help jumpstart your Pinterest account, and ensure that it’s in good shape for 2019. 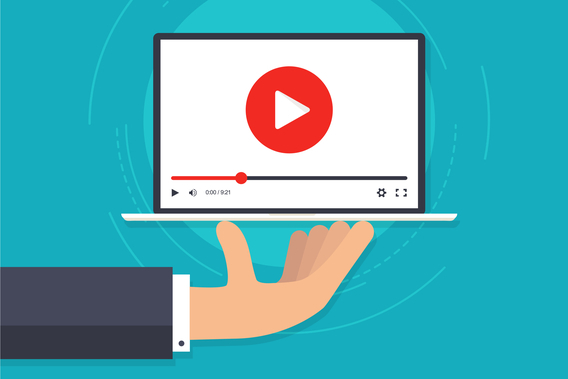 Video content is one of the most popular mediums for businesses today, and for good reason. Video is more engaging, more memorable, and more popular among consumers than any other type of content. And there’s data to back that up, too! For example, did you know that 76% of businesses say video has helped them increase sales? Or that 80% of marketers say video has increased time spent on their website? 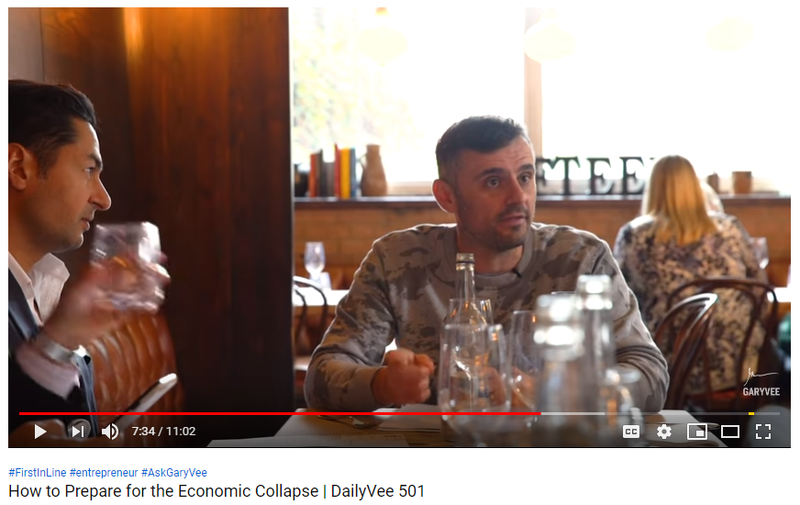 If yours is one of those companies, you’ll have to break through the noise by employing video marketing to grab all those mobile users’ attention.